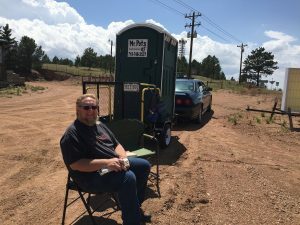 We took the porta potty out on its maiden voyage today! It was fantastic! We were out for several hours! Thank you for your prayers!